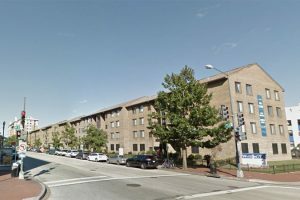 A man fought off a knife-wielding would-be thief who tried to steal a bicycle with an accomplice in Shaw this past weekend, according to authorities. The incident occurred on the 1500 block of 6th Street NW about 7:45 p.m. Sunday. 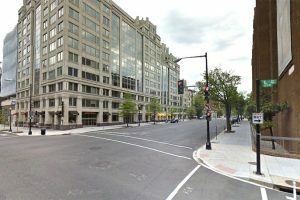 The man was smoking outside when he saw two people starting to cut the lock off a bike near P Street NW, police said. He then confronted them, and one of the individuals came at him with a kitchen knife. Man Shot After Fighting Men Who Tried to Rob Him on Mass. 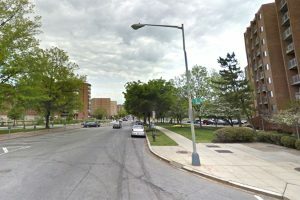 Ave.
A would-be thief shot a man who scuffled with him and an accomplice after the duo attempted to rob the victim in the Mount Vernon Triangle area last night, police said. 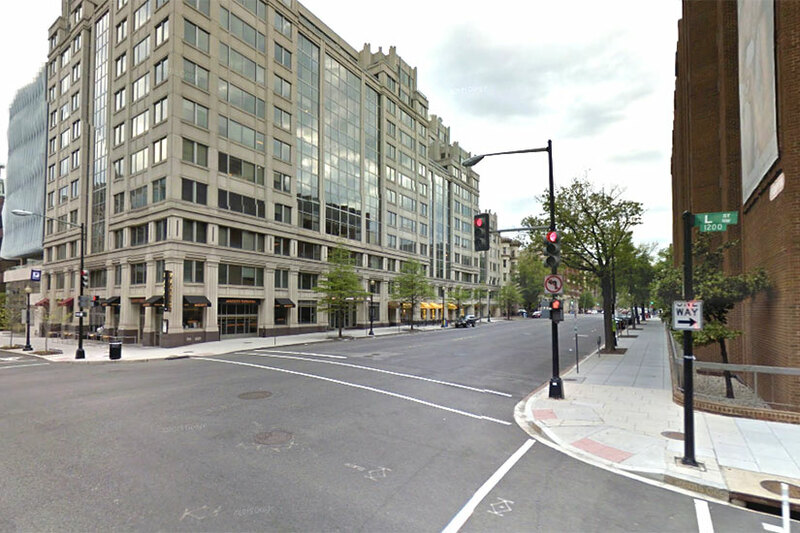 The shooting happened on the 300 block of Massachusetts Avenue NW about 6:15 p.m. Wednesday. The victim was about a block west of I-395 when he came into contact with two men, one of whom demanded to have the victim’s wallet and keys, according to authorities. A fight then broke out between the three men. At some point, one of the would-be robbers shot the victim in his left wrist. The would-be thieves fled soon after in a black Nissan Altima with Virginia license plates. The victim survived the encounter. But his condition wasn’t immediately clear. S-1: [black male] 20-25YO, black jeans, green [camouflage] jacket, red hat. S-2: [black male] 20-25YO, Black hat, black shirt with a grey hoody underneath, blue jeans, black shoes. 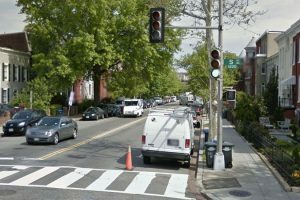 Police are searching for a man they said stated a desire to shoot cops in Mount Vernon Triangle earlier this month. 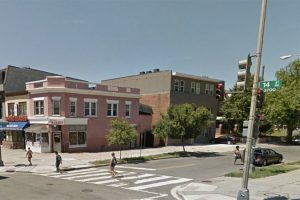 The threats to do harm to law enforcement officers were made on the 400 block of L Street NW about 6 a.m. Sunday, Dec. 4. Authorities investigating the crime yesterday released a video of a man who appeared to talk to someone off camera while gesturing with one of his hands. Anyone who can identify this individual or who has knowledge of this incident should take no action but call police at (202) 727-9099 or text your tip to the Department’s TEXT TIP LINE to 50411. 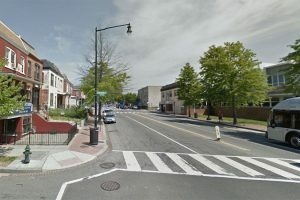 A thief asked a man for the time and then joined another robber in punching the person repeatedly before robbing him in Shaw early this morning, according to authorities. 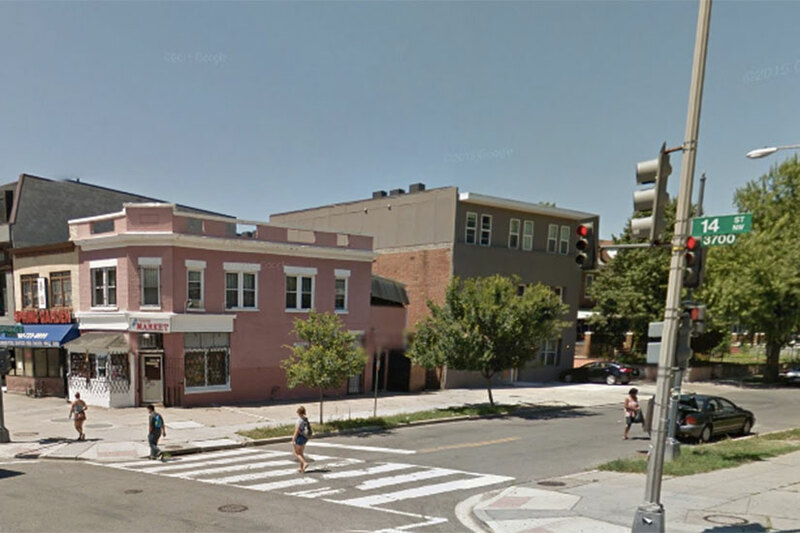 The violent robbery happened on the 1200 block of 7th Street NW about 1:45 a.m. today. 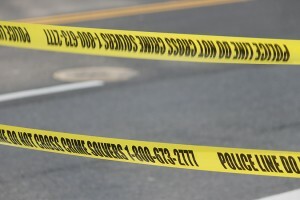 The victim was walking just east of the Walter E. Washington Convention Center when a man came up to him, police said. 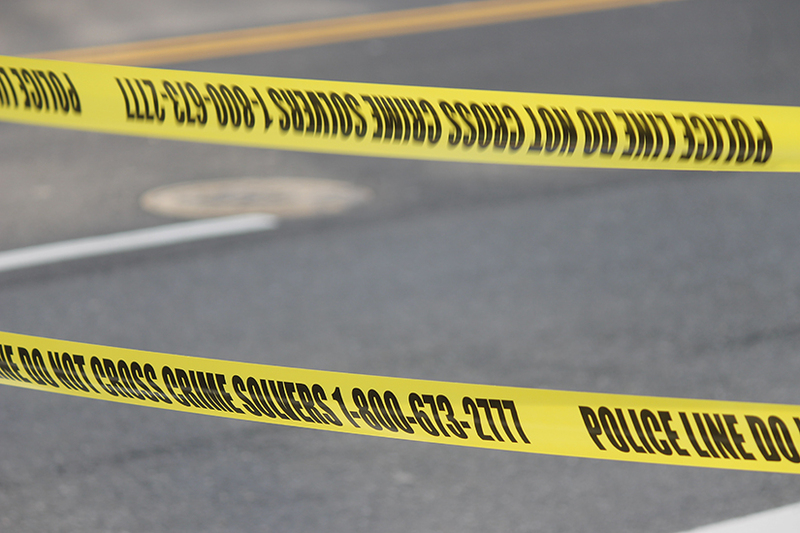 A thief beat up and robbed a man in Logan Circle last night, police said. 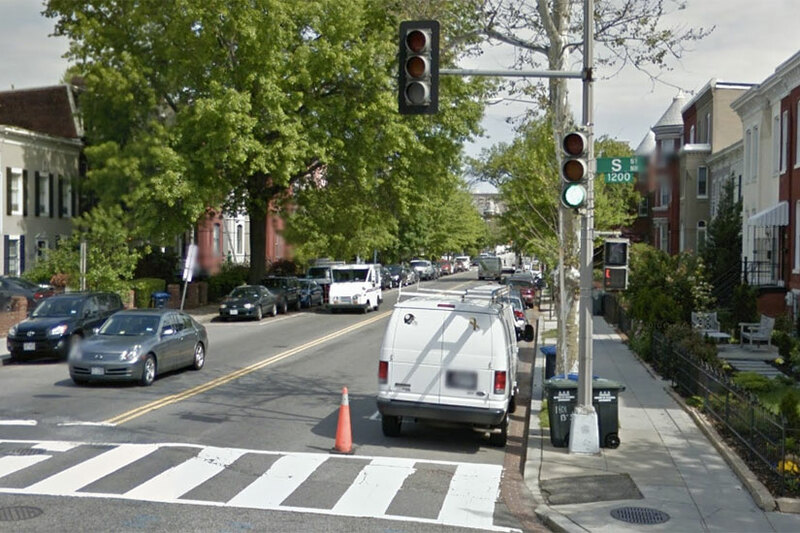 The violent robbery happened on the 1800 block of 13th Street NW about 10:30 p.m. Monday. 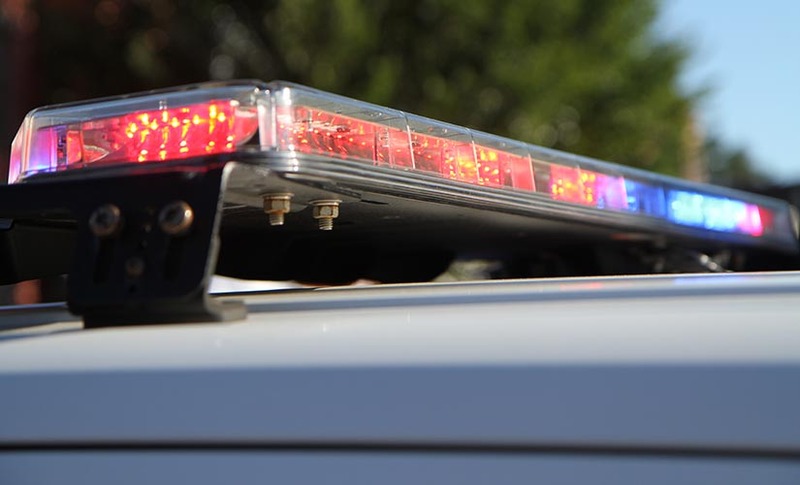 The victim was walking just north of Garrison Elementary School when a man came up to him from behind and hit him twice in the back of his head, according to authorities. The attacker then threw the man down. A struggle broke out soon after as the assailant tried to grab a wallet from the victim, who was yelling for help. At some point, the attacker punched the victim twice in his face. 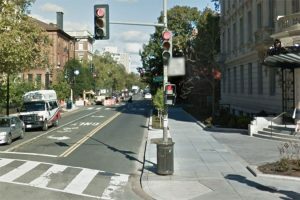 A man sought in an attempted bank robbery near the Foggy Bottom-GWU Metro station last week has appeared in surveillance footage, police tweeted yesterday. 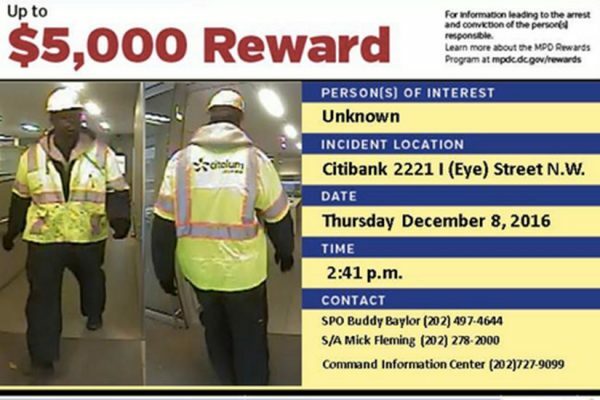 The crime happened in the Citibank at 2221 I St. NW about 2:45 p.m. Thursday. The man is suspected of giving a teller a note that demanded money, according to authorities. But he didn’t get any cash before he left. Black male in his thirties, dark complexion, 6’2 to 6’5 in height, thin build, wearing a yellow hard hat, yellow visibility vest over a dark hooded sweatshirt, dark sweatpants and black gloves. Someone shot a man after a car driver clipped him downtown early this morning, police said. The shooting happened on the 1100 block of 13th Street NW about 2:30 a.m. today. The victim was standing by his friend’s car about a block north of Franklin Square when the motorist drove by him, hitting the man with a side view mirror, according to authorities. The man then turned to confront the driver and heard multiple gunshots. A bullet hit the victim in his right arm. The motorist drove away soon after. The condition of the victim wasn’t immediately clear. A man who said he had a gun demanded money from a Foggy Bottom bank yesterday afternoon, but didn’t get any, according to authorities. 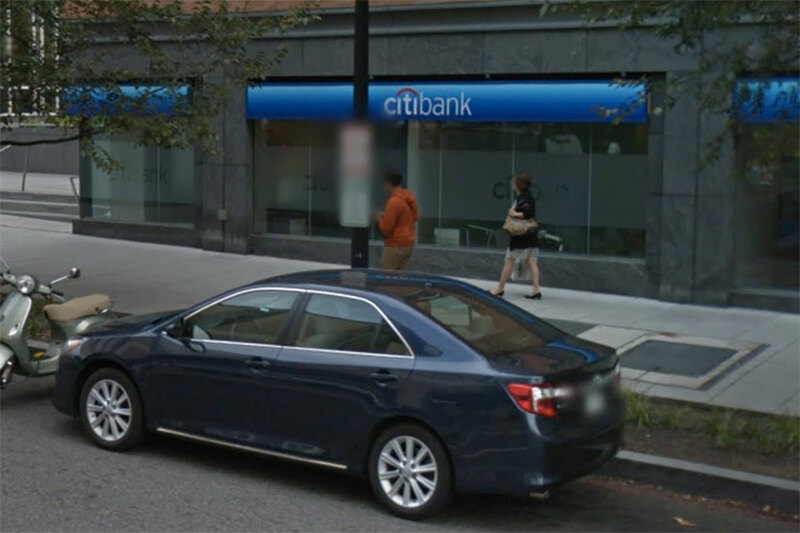 The attempted robbery happened in the Citibank at 2221 I St. NW about 2:45 p.m. Thursday. The man walked into the bank across from the Foggy Bottom-GWU Metro station and gave a teller a note, police said. “Got gun 7500 no dye packs,” the message said, according to authorities. The bank employee then brought the note to her supervisor. But the man left while the teller was bringing it to the attention of her boss. Attempt Robbery 1450 hrs 2200 B/O I St, NW. LOF: B/M, 20-30 yoa, 6'0, wearing a yellow & green construction hat and neon jkt. A man wanted in a shooting in Chinatown last month has been caught on video, according to authorities. The assault occurred on the 600 block of H Street NW about 2:45 a.m. Thursday, Nov. 10. Video police distributed today in connection with the crime shows a man with a bandana walking on a sidewalk. It wasn’t immediately clear what role he may have played in the shooting.